Typically a mixture of pork, beef, Steelcut oats and spices, Goetta is traditionally prepared much like a sausage patty and is often served with eggs and toast. 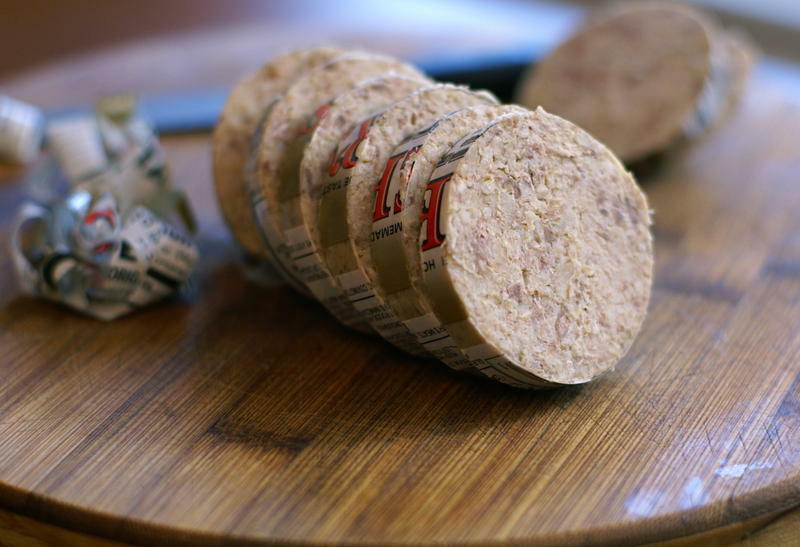 Goetta has a rich, savory scent and is available in either spicy or traditional varieties. It can be cut into virtually any thickness or shape and its meaty flavor is complemented by the whole grain flavor of the oats. When perfectly prepared, Goetta is crunchy on the outside and soft on the inside. Dip in ketchup or dunk it in Maple syrup. Any way you like it, Goetta is one of the culinary contributions that Cincinnati can call its own. Although Goetta’s exact history is somewhat debated, evidence points to its creation in the late 1800’s by German immigrants living in Cincinnati. However, some dispute this version of history and claim it was actually first made across the river from Cincinnati in Covington, Kentucky. Here, a family restaurant reportedly sold a combination of oatmeal and meat known as Irish Mush, but over time the product was reportedly copied and taken across the river, where it received the German moniker, Goetta. The controversy continues. Many Cincinnati restaurants serve this as a local breakfast staple, burgers and even as a pizza topping! 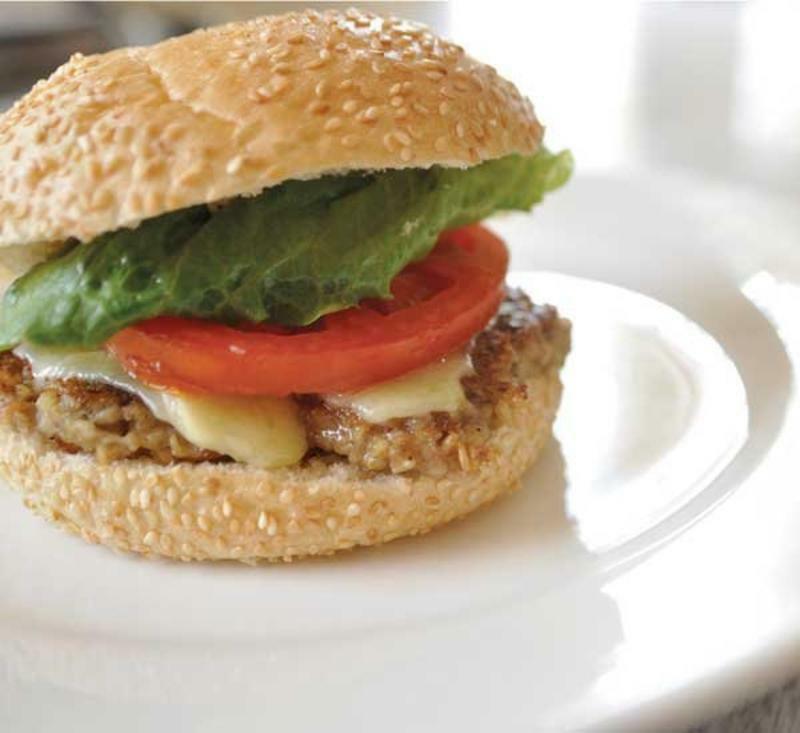 Look for Goetta burgers at many festivals and events throughout Cincinnati. You can also purchase it in the grocery store or online.